Neymar made the Brazil squad for the World Cup and is reportedly training every day to ensure he’s back in time to help his country. Brazil are 5/1 favourites to win the 2018 World Cup, while second-favourite Neymar is 11/1 to finish top goalscorer. Backing both with Bookie Pro review could land you a greater return than normal. Brazil booked their place at 2018 World Cup after finishing top of Group A in the South American qualifiers with 41 points from 18 matches. Neymar scored six goals in 14 games, but he was trumped by Gabriel Jesus who netted seven in 10. Jesus, 21, is coming off the back of an outstanding campaign at Manchester City, scoring and creating 22 goals in 42 games last season, and is one of many talented players Tite has in his Brazil squad this summer. In Neymar’s absence, the Seleção have Douglas Costa (Juventus), Roberto Firmino (Liverpool), Philippe Coutinho (Barcelona) and Willian (Chelsea) in attack, while Paulinho (Barcelona), Fernandinho (Manchester City), Casemiro (Real Madrid) and Fred (Shaktar Donetsk) are in the midfield. It’s a very strong squad and experienced squad that should go far at the World Cup, with or without Neymar. Brazil have Switzerland, Serbia and Costa Rica in Group E. They should progress without much trouble given the quality of their players and the form they’ve been in over the last 12 months. Neymar would certainly make them a better outfit if he was fit, as the ex-Barcelona forward boasts 53 goals in 83 games for his country. He’s still only 26 years of age and is one of the most experienced players in the team. His sharpness could be an issue, however. 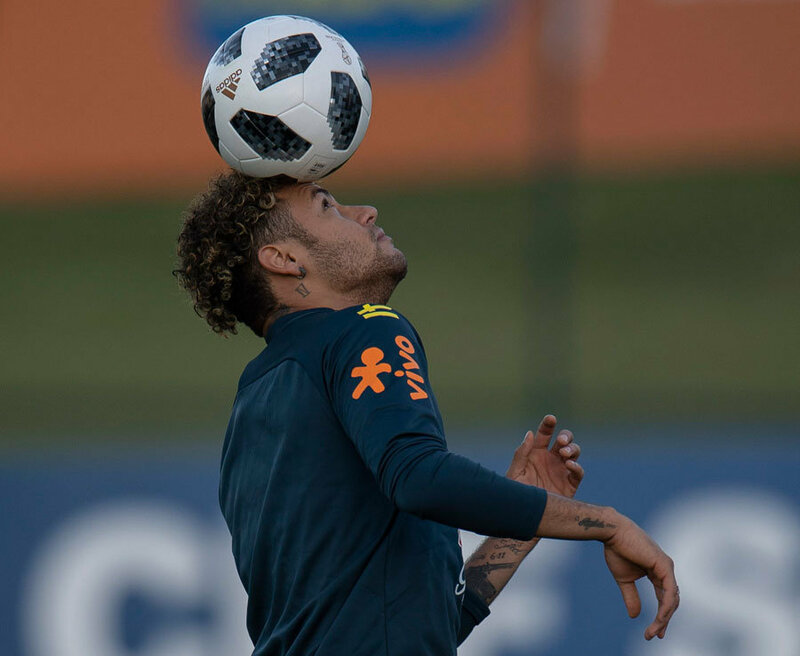 If Neymar does return in time for Brazil’s opener against Switzerland on June 17, he may well be rusty given the four months he’s been sidelined for. Tite isn’t short of attacking options, so the national team aren’t reliant on Neymar for success this summer. His presence just makes them a better side. The PSG star has three weeks before Brazil’s first game of the tournament, but could Tite instead be focusing on having him 100% fit for the knockouts? Brazil should progress from the group stages without Neymar but having him back for when they face the better sides in the knockouts is essential.